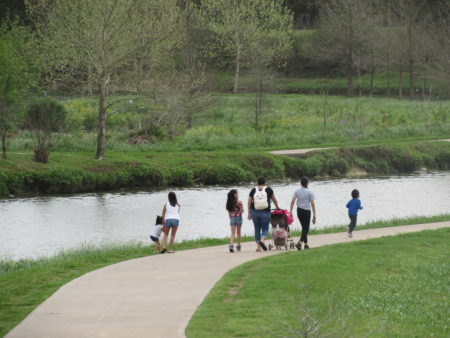 Posted on April 3, 2019 · The Bayou Greenways 2020 network is expected to be completed next year, and officials are now looking to take it beyond the city limits. 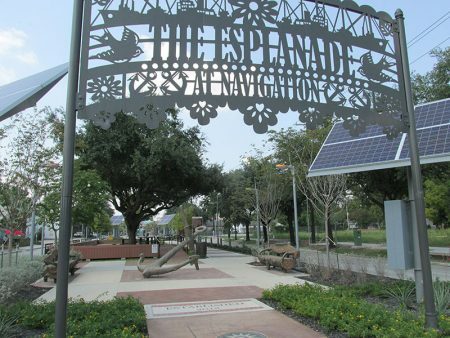 Posted on November 1, 2017 · Two different neighborhoods, on opposite sides of Houston, but many of the same challenges as they recover from Harvey. How Does Where You Live in Houston Affect Your Health? 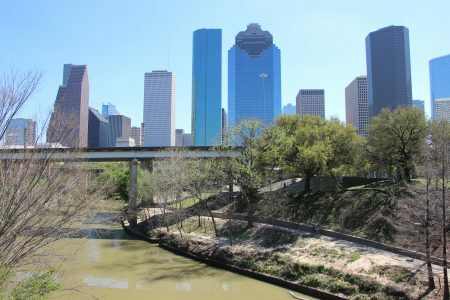 Posted on April 2, 2014 · We talk with Stephen Klineberg about Rice’s Houston Area Health Survey, which examines the connection between health insurance and perceived wellness, and the role factors ranging from income to age to education to ethnicity to even the neighborhood you live in may have on your health and well-being.